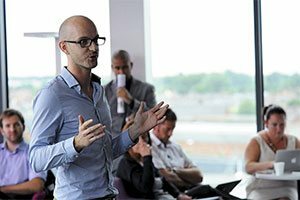 International students rated Teesside University as number one out of 199 world universities for overall average international student satisfaction, according to an influential survey. 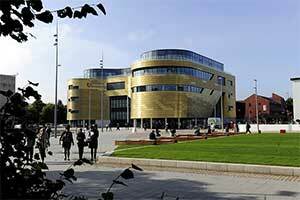 They have also scored Teesside as being among the world’s best in a number of other areas, including student support, social facilities and performance feedback. 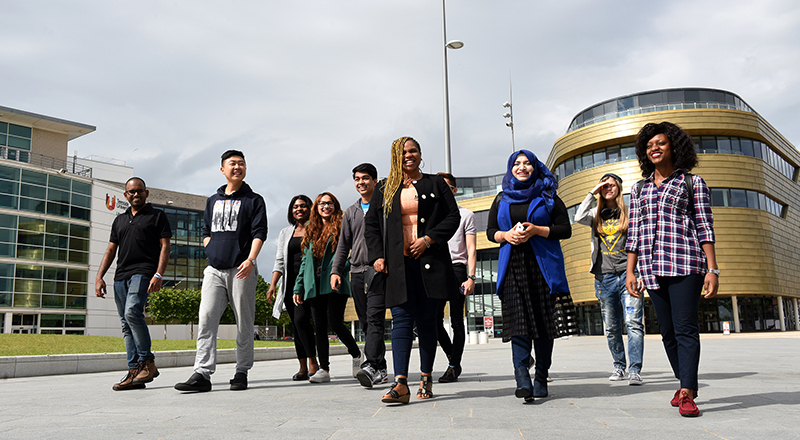 The International Student Barometer (ISB) Survey 2018, one of the biggest surveys of international students in the sector, has revealed high levels of satisfaction among overseas students studying at Teesside University. It was also ranked first globally for overall satisfaction with student support and the University’s social facilities, as well as being ranked second globally for satisfaction with performance feedback. A total of 410 international students from Teesside University completed the ISB 2018. 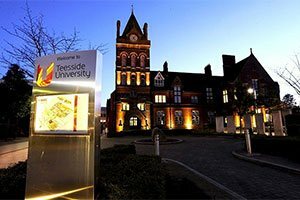 Teesside also ranked first among the 44 UK universities who took part in a number of key areas, including overall average satisfaction with learning, quality of lectures, course organisation, student life and accommodation. The Students’ Union was ranked first among the 43 UK universities participating in that category, as was campus catering. 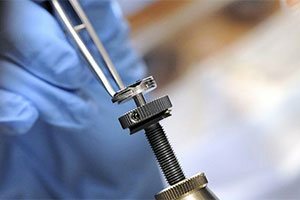 Teesside University positions itself as an international university with a global network of partnerships and it attracts high quality students and staff from across the world. We will continue to invest and to improve our offer to ensure that Teesside University remains a positive choice for students from around the world. 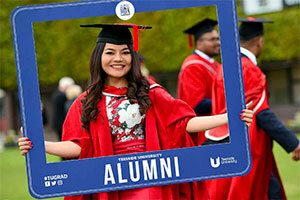 To date, students from over 100 countries have graduated from Teesside University and it has successful partnerships with universities across Europe and beyond, including leading institutions in the Czech Republic, Spain, China, India, Malaysia, Sri Lanka and Singapore. Teesside University has been included in the Times Higher Education (THE) World University Rankings for three consecutive years and was listed in THE Young University Rankings 2018 - a comprehensive list of the world’s best universities that are aged 50 years or under. Dr David Bell, Pro Vice-Chancellor (International) at Teesside University, said: 'It is extremely pleasing to see such fantastic feedback from our international students and it is a reflection of all the effort which goes into ensuring that every single student at Teesside receives a fantastic student and learning experience. 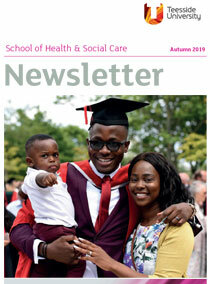 'The positive results from the ISB demonstrate that the hard work and commitment of staff from across the University is having a considerable, positive impact.